The bridge between Central and South America, Panama is best known as the home of the famous Panama Canal, but it offers much more. Miraflores Visitor Center. The opening ceremony will be hold in one of the world wonders in engineering. you can be witness this marvelous masterpiece. ICGES has been the national leader in research in tropical medicine and health sciences since 1928. 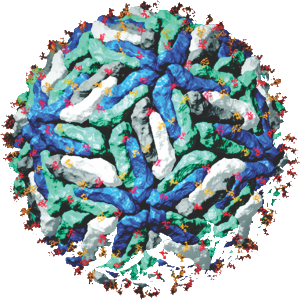 Dengue virus (DENV) is the cause of the most important arthropod-borne viral infection on humans, around the world. In tropical and subtropical regions in the Americas, Dengue is considered among the most serious health problem; moreover the demographic changes, the rapid urbanization and global travel has promoted the appearance of the disease in new geographic regions. In many countries in Latin America all four DENV serotypes are actively circulating. 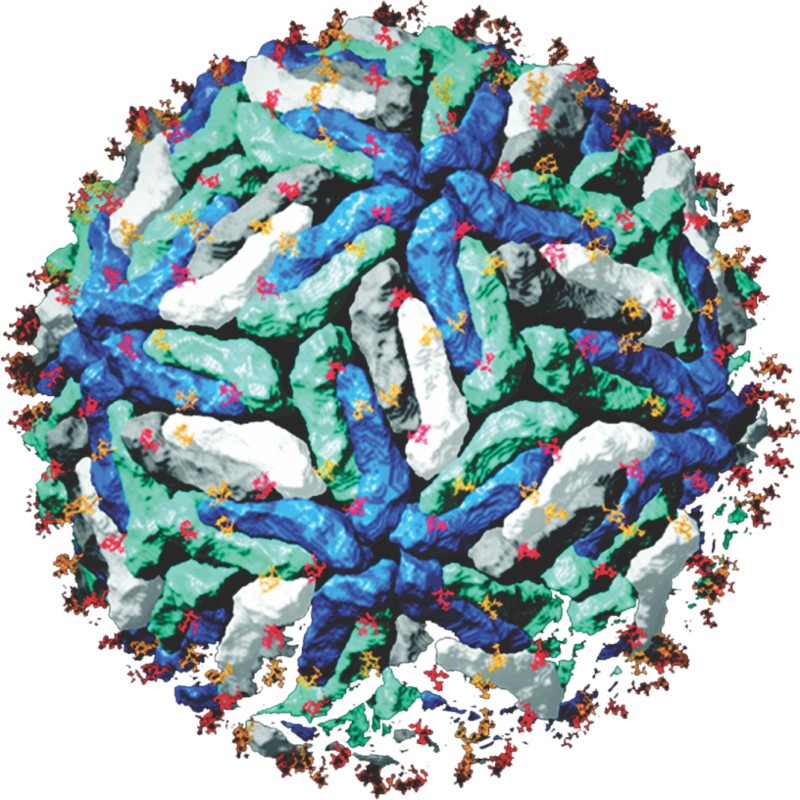 Moreover recently other viruses transmitted by the same vectores as Chikungunya, have arrived in the Americas, increasing the risk of severe diseases and co-infections. Our Goal With this meeting, is to provide an update of important aspects of the Dengue, Chikungunya and comorbilities, including: the cost of the disease, virology, pathogenesis, immunology, epidemiology, prevention, control, treatment and diagnosis. In addition, this workshop will provide the opportunity for scientific exchange between academia, government and industry from the Americas. Surgeon General of The U.S. Army William C. Gorgas leaded the sanitation of Panama city and Colon and with his anti-mosquito war allowed the control of Yellow Fever, Malaria and other Arbovirosis, including Dengue, making possible the construction of Panama Canal. 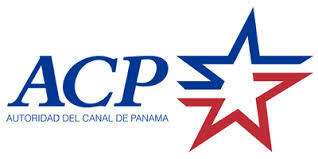 With this historic role in public health policy and vector control, is for Panama an honor, organize and welcome the V Pan American Dengue Network Meeting.